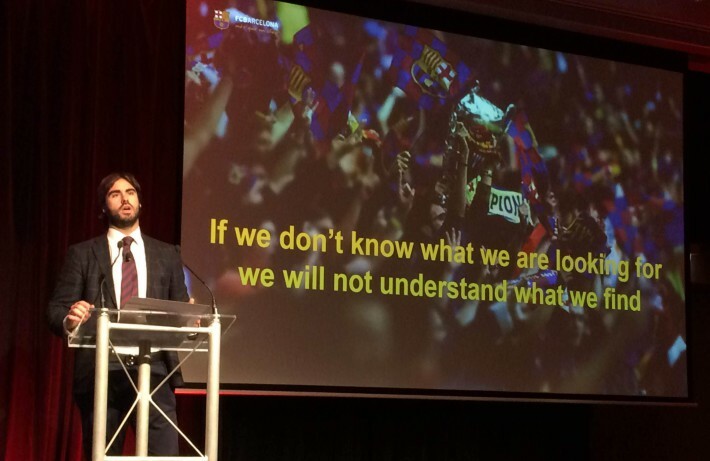 Xavier Asensi, the FC Barcelona Managing Director of Asia-Pacific spoke today at the Business of Sport Summit 2015 (BOSS) at Sydney’s Shangri-La Hotel. Mr. Asensi discussed the importance of strategic planning, some of the strategies FCB have put in place to adapt to the commercial demands of the Asia-Pacific Region and some of the new approaches FCB have taken to foster long term relationships with commercial partners and other stakeholders, among other things. “We have more fans in Asia than Europe and America combined”, announced Mr. Asensi to a surprised group. Mr. Asensi went on to implore the Summit group to think global and act local and stressed that to be the best, it’s important to have a strong team behind everything with the same goal. “If we don’t know what we are looking for, we will not understand what we find” said Mr. Asensi. “Control your asset and avoid unnecessary noise”. Prior to his role with FC Barcelona, Mr. Asensi lived for 7 years in China in three different cities, working on various entrepreneurial endevours before working in the venture capital sector. He now resides in Hong Kong where he was tasked with opening up the first Asia Pacific Headquarters for FCB – the first ever office opened outside of Barcelona. 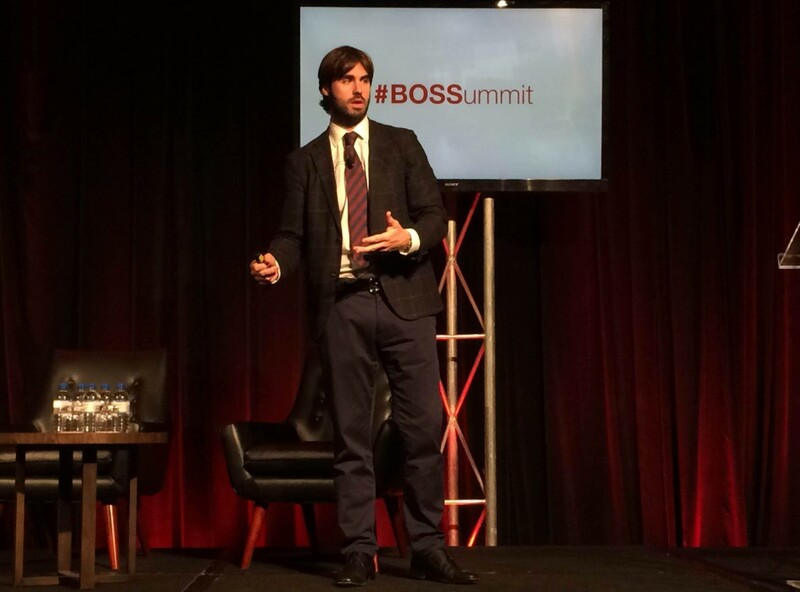 FC Barcelona Managing Director of Asia-Pacific Xavier Asensi speaking at the Business of Sport Summit (BOSS 2015) at Sydney’s Shangri-La Hotel.